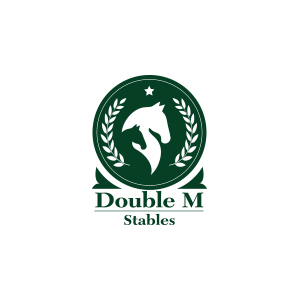 Double M Stables grew from a dream founders Dave and Debbie Myers had for their daughter Mandy: A safe, fun, and professional environment to develop her passion for hunter/jumper riding. The Myers opened Double M to the public in 2009, making the rich experience they created for their daughter available to other children and young adults who share their love of horseback riding. The owners have partnered with some of the best local trainers of hunter/jumper and equitation-style riding, and offer many of their own horses to students taking lessons there. The Myers’ overriding mission is to introduce children and young adults from all backgrounds to the hunter/jumper sport. This article was published for Double M Stables in the Our Town section of The Charlotte Sun newspaper. Date of publication: Saturday, March 23, 2013. While newspapers may not be as popular as they once were, it doesn’t mean they should be overlooked or ignored. Chances are your target audience is reading newspaper content in some form, whether in print or an online version. 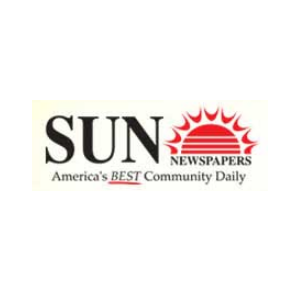 Learn more about how Island Light Creative can help promote your small business with an article in a local newspaper. We helped with the redesign the company’s website, www.doubleMstables.net to make it easier to navigate and improve the overall visual appeal. Local horse riding enthusiasts visiting the site can now more easily find the information they’re looking for about boarding their own horses at Double M Stables, signing up for riding lessons, sales and lease information, and more. Keeping your website updated with fresh, relevant content that shows potential customers you’re a viable, active business is critical. 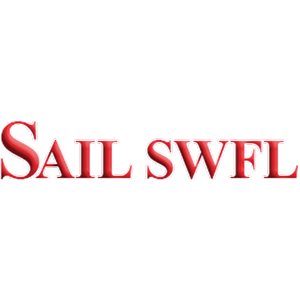 A frequently updated website also encourages search engines like Google to rank your site higher in the search results, helps to maximize your SEO, and helps improve your site’s domain authority. 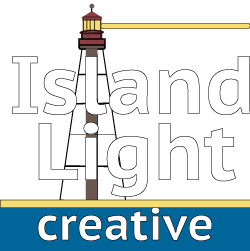 Contact Island Light Creative to learn about our Web design services. We also produced and uploaded new content to the website’s blog section, including digital imagery of awards ceremonies and the fabulous young riders. We can convince and motivate your target audience and prospects to take action. And in the process, help your business promote its events, increase social media shares & likes, and sell more of your products or services. Contact Island Light Creative to learn more about our copywriting services. Blog Post: On to the Zone Finals!